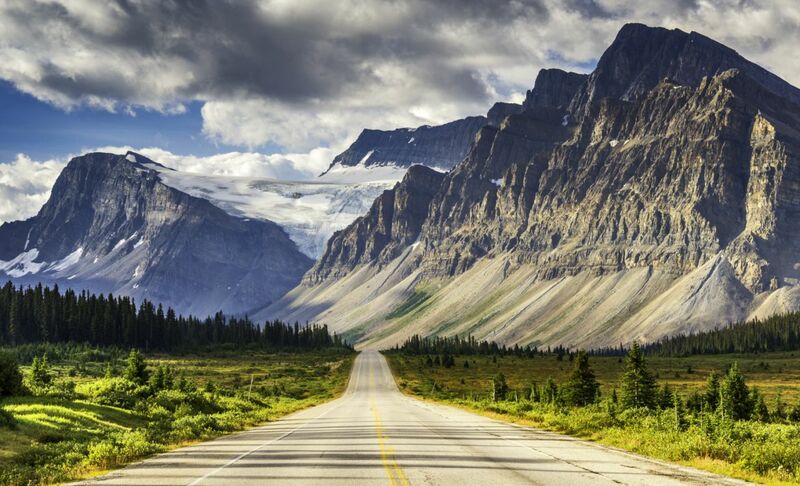 Planning a holiday trip in Canada can look a bit overwhelming when you initially look into it. First of all, Canada is a large place – so much to do, a ton of places to see. How can you possibly fit every destination in your schedule at a limited period? For most holiday goers, they usually go either during the summer, or during the winter months. Each city, tourist spot, and travel route changes based on the time of the year. Some experience more snow than other places, so you have to consider those as well. First of all, you have to decide on where to actually go. 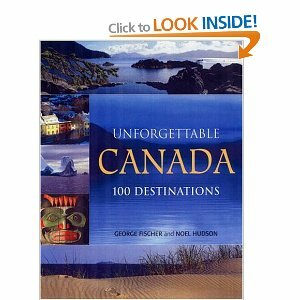 As we mentioned, Canada is a vast landscape with countless possible destinations to choose from. You may end up having to pick one place over another if you plan to stick to your schedule. Proximity may be your basis when choosing points of interest for your trip. This gives you less travel time while reaching as much of your wish list as possible. Places also change festivities and even aesthetically as seasons change. You may have to specifically plan out your trip to match the season you are looking for. Once you lay out the travel spots you plan to visit, the next step is the rides between destinations, and hotel accommodations as well. The most solid aspect you must consider while on the road is the hotel visit. Being able to find a nice hotel to stay in while you are traveling can mean the difference between a well-rested morning and a terrible day ahead. Hotels can be tricky. For those on a budget, you have to find the perfect middle ground between price and luxury. Choosing one over the other can mess up your travel plans considerably. Make sure your hotel has the right amount of comfort you can afford, to ensure you have the energy to travel again the next day. All good things must come to an end. Before you go to your vacation, you still need to plan out your home strategy as well. If you plan on consuming alcohol for the trips, you may consider getting a private car service to take you around. This gives you more free time, while also not having to worry about driving on the road. Hiring a local private car and driver is not only for those who want to drink. If you are not at all familiar with the area and want a more reliable source of information, getting a driver can help a lot. That way, you spend less time at the driver’s seat and more on enjoying the trip. The driver can also help by pointing out hotspots in the area, as well as the most efficient road routes. Your time on vacation is limited. Make sure you make the most out of it, and minimize the travel and waiting time so you can enjoy all that Canada has to offer!